After Effects CS6 Project in HD. 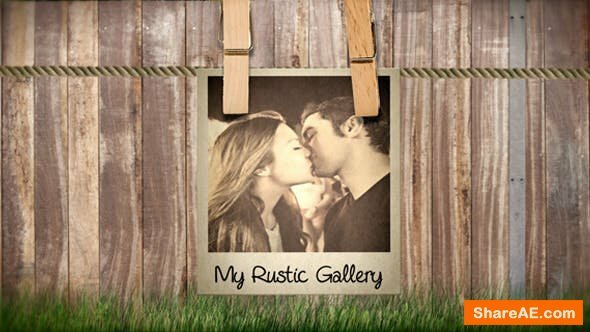 A Nice Rustic Gallery With 6 Placeholders to show nice pictures of your nice moments. With Subtexts on each Picture. Also a logo Reveal for any Slideshow you have to do. Easy to edit and Fast Render. Help Video is Included.